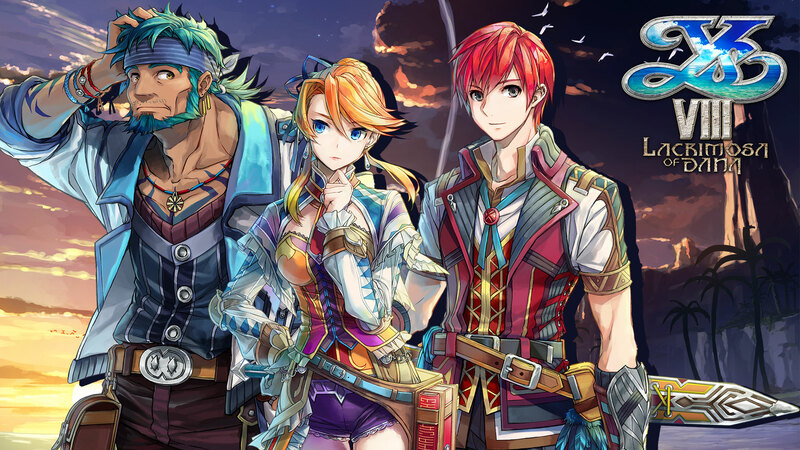 Ys VIII Revision Blog | NIS America, Inc.
We hope that all of you are getting ready to spend some pleasant time with your family and friends and eat some tasty food! Here at NISA, we’re as busy as Santa’s elves putting the finishing touches on the rest of the in-game script. We have sent off about 70% for implementation and have a received a very early build and will be sending off everything else this coming Sunday for implementation. Finally, we should begin testing in earnest the middle of next week. As we have received an early build, I’m pleased to share a campfire scene with you that occurs near the beginning of the game! This is still very early in the game, but for those of you who want to go in blind or have yet to play it, be aware that there are minor spoilers! I would also like to let you know that we will not have a blog post next week—while we will be here undergoing debug, we would like to focus on that. The next update will be on 1/4/2018. On that note, we wish you a wonderful holiday season and a very happy New Year!